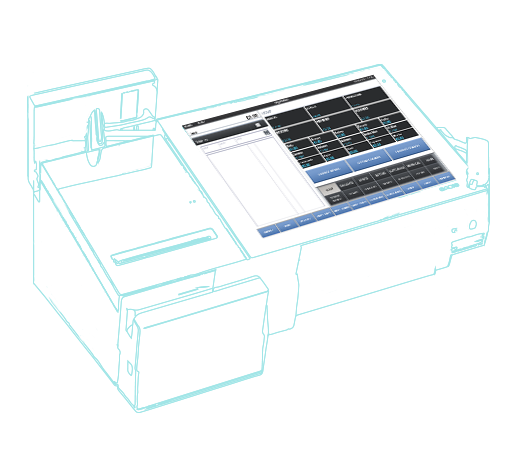 If your restaurant needs something more compact, with a built-in printer and customer display, the VR200 equipped with a 10.4 inch touch screen is the ideal EPOS solution. The small size yet comprehensive and powerful features are the perfect solution where space in a restaurant is at a premium. 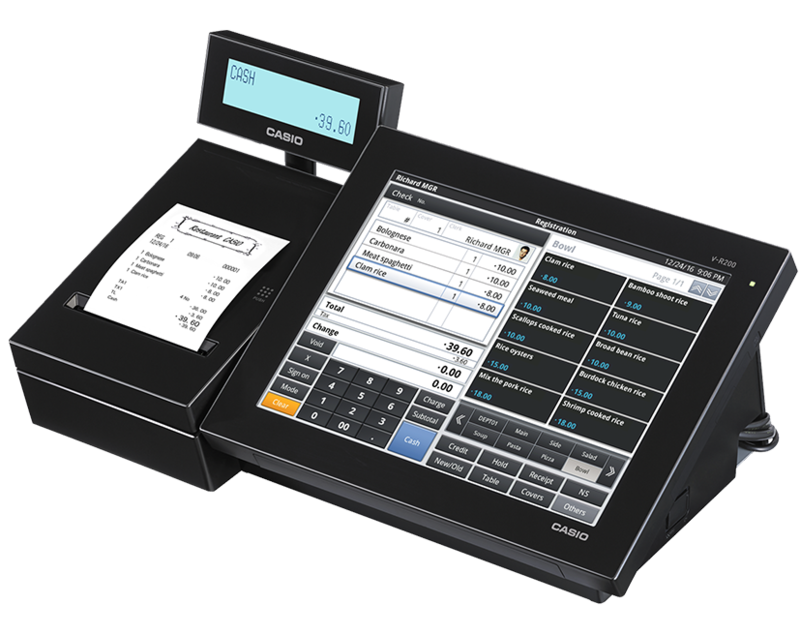 With the ability to run the same powerful EPOS software, the VR200 still gives you all the power you need in a neat all-round solution. The V-R200 runs as fast as your business, supporting daily 24/7 front of house operation. If anything was to happen such as a power interruption, a quick return to operation will occur, ensuring you’re always ready to go. Also, the screen is water splash and dust resistant meaning day to day spillages and cleaning are not an issue. The 10.4 inch touch screen LCD display is incredibly simple to use, tough and durable enabling staff to work quickly and effectively. This ensures staff training is kept to a minimum. Every business is different which is why it is so important for EPOS to be able to grow and adapt. 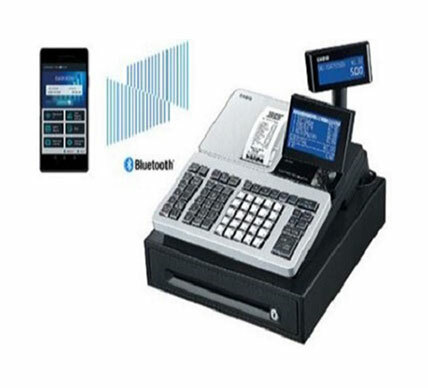 The V-R200 is completely customisable to meet specific customer requirements. The V-R200 consumes much less power than conventional PC based systems. This translates into significant savings in running costs over time as well as boosting eco-credentials. This offers complete peace of mind that you’re not racking up those electricity bills when using the tills 7 days a week. An added advantage of its fanless operation is that the V-R200 is virtually silent. 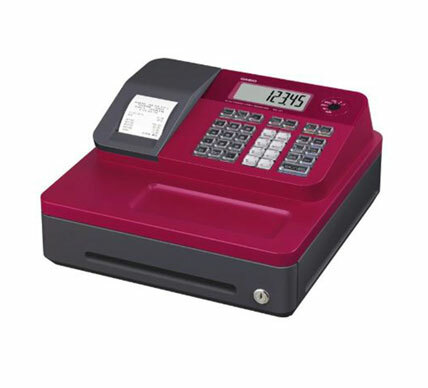 The V-R200 is equipped with an integrated printer and pop up display, comprises of advanced capabilities such as table management and reporting - all in a compact solution at a very attractive price point, that will take up minimal space on your counter top.